We understand the importance of travel-time. Travelling to meet your family for a long overdue vacation, travelling to close that business deal that could be so essential to your company or you personally. 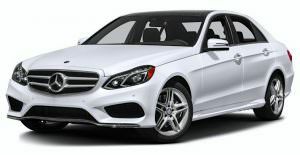 If you have to take a flight overseas or to the state next door, we assure to always provide the most reliable airport Pickup and drop service. We are extremely punctual in our timings and you will never miss a flight because of us. If you book an Airport Pickup and drop service with PuneTours we will ensure that you get to the airport well ahead of time so you can be at ease when you get there. 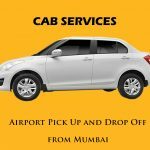 Whether you want to book a cab for an airport drop or you want to book an airport pickup service we have got you covered. 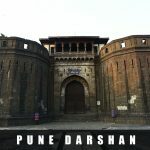 We provide one way pickup or drop services from Pune or Mumbai airport. 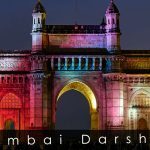 When you rent a cab from Pune Tours you can leave the worrying about getting there on time behind and relax as we schedule the pickup or drop service as per your needs. Our service is available at all times of the day and you will not be left in the lurch if you have booked a cab at 3AM in the morning or 11:30PM at night. Once we have given our assurance that we will be there you can guarantee that we will.